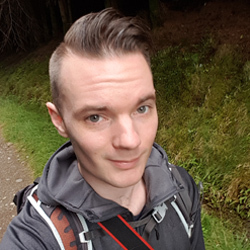 Let's clear something up. 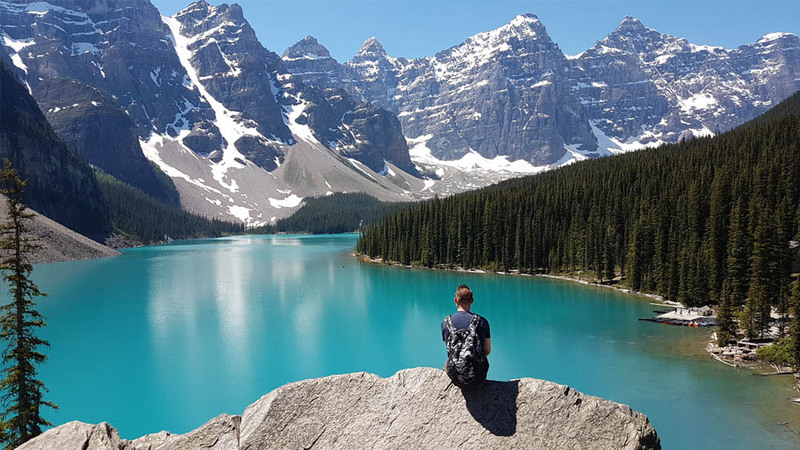 Norway isn't often plumped at the top of the typical holiday goer's list, crushing its European and international rivals. 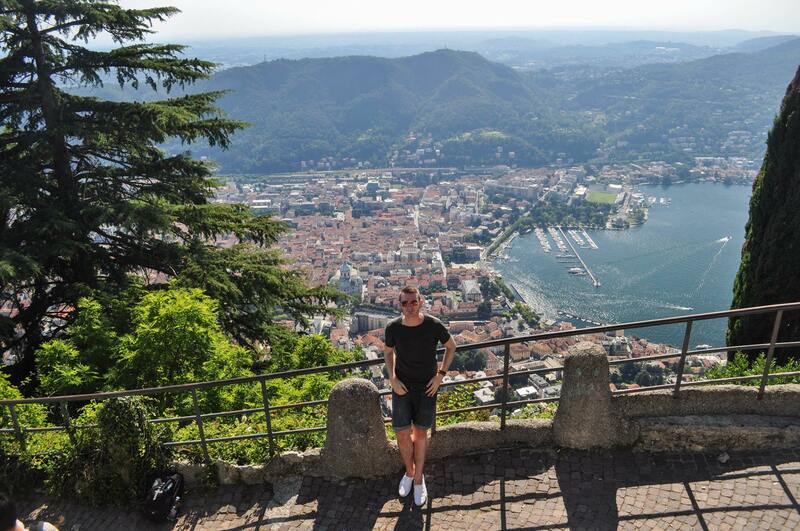 It's no Spain, or Italy, or Ibiza. 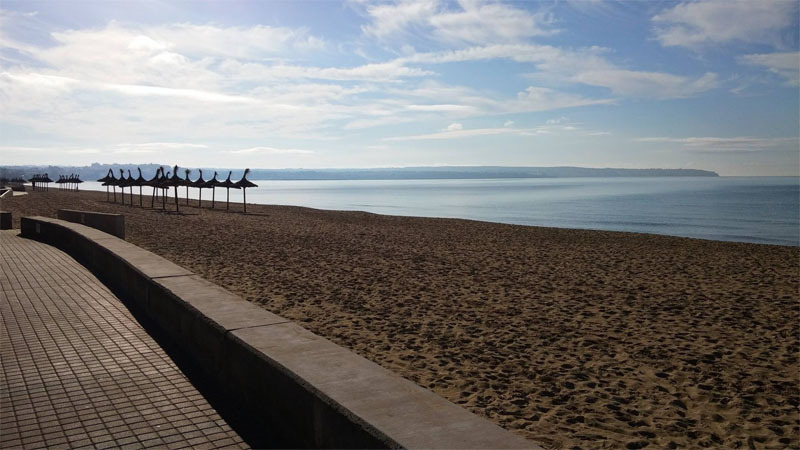 It doesn't offer much sunshine, or heat for that matter, or sun-kissed beaches, or authentic homegrown dishes (well - it has fish... a lot of fish). 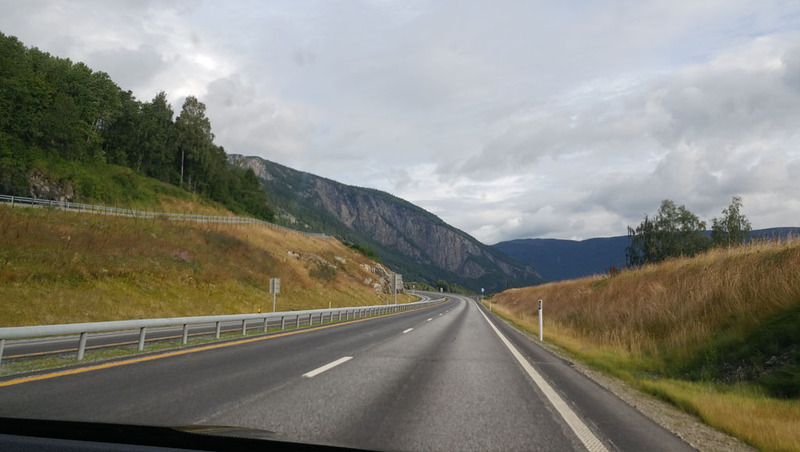 Why should you take a chance on Norway then? 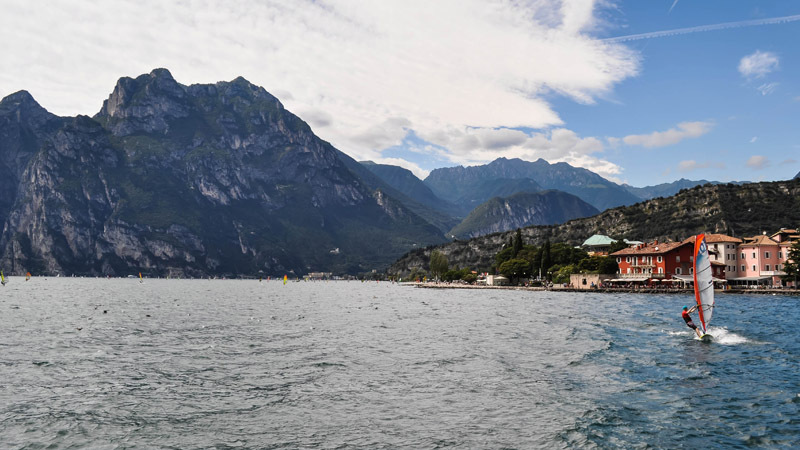 It's expensive, requires a flight from the UK and, as I alluded to, it would haunt a sun seeker's dreams. 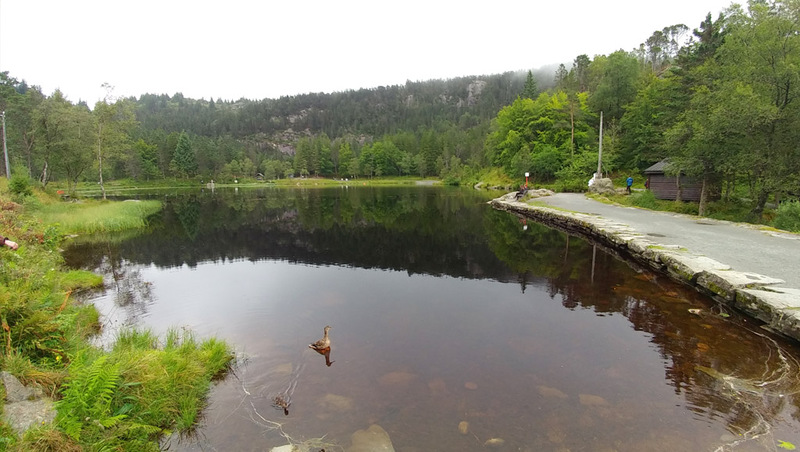 So here's a list of top spots in Norway and, ultimately, reasons to give the Nordic nation a go. 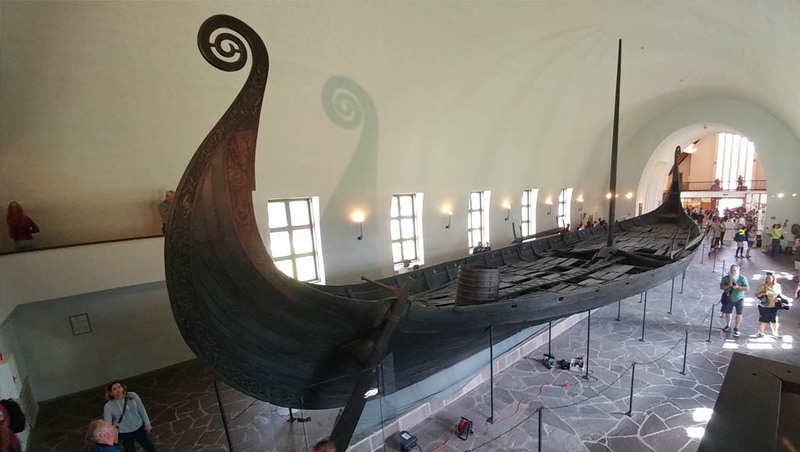 Kicking off in Oslo and the Viking Ship Museum, which tells of Norway's incredible history in naval warfare through found artifacts, media, and three epic longboats from the 9th century. 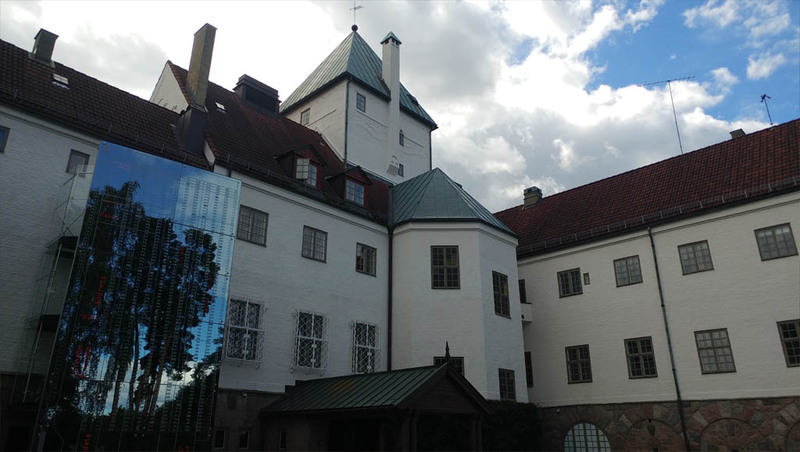 History buffs will certainly want to add this one to the bucket list. 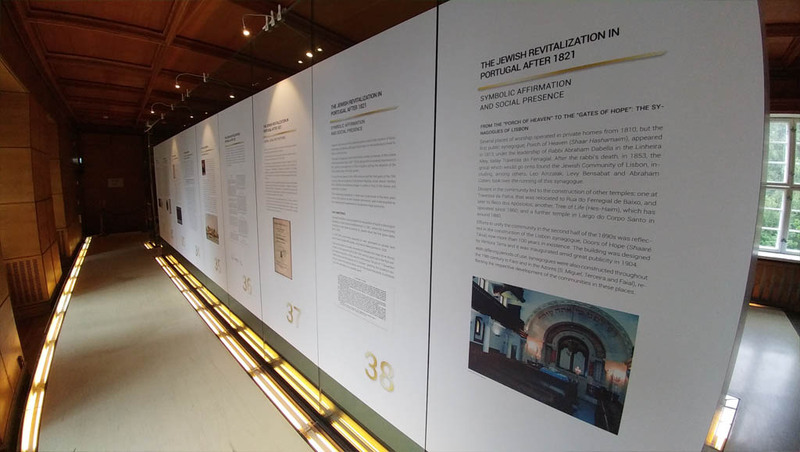 Oslo's list of museums and centers for historical studies continue with the Norwegian Center for the Studies of the Holocaust. 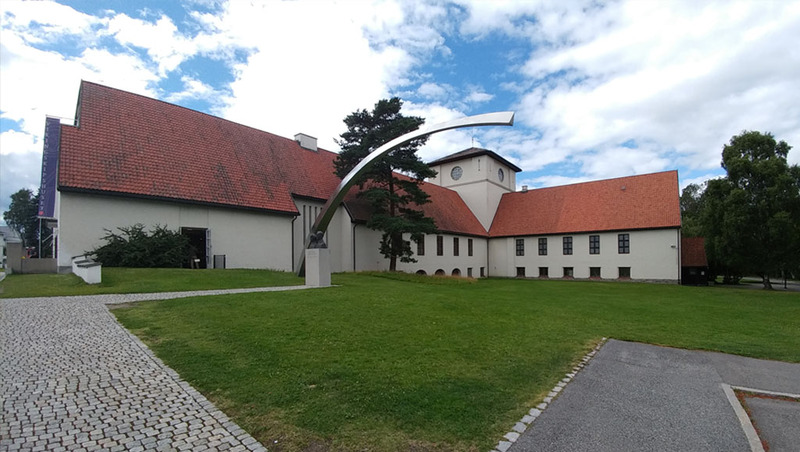 The unimaginable reality experienced by Norwegians during World War II is told in immense literary and graphical detail at this dedicated museum. 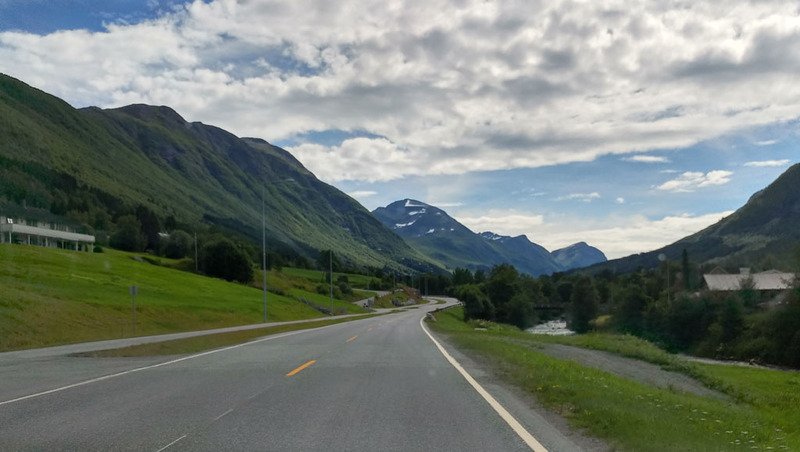 The classic journey of discovery on the open road is a dream holiday for many, and Norway is one of the best locations to get it. 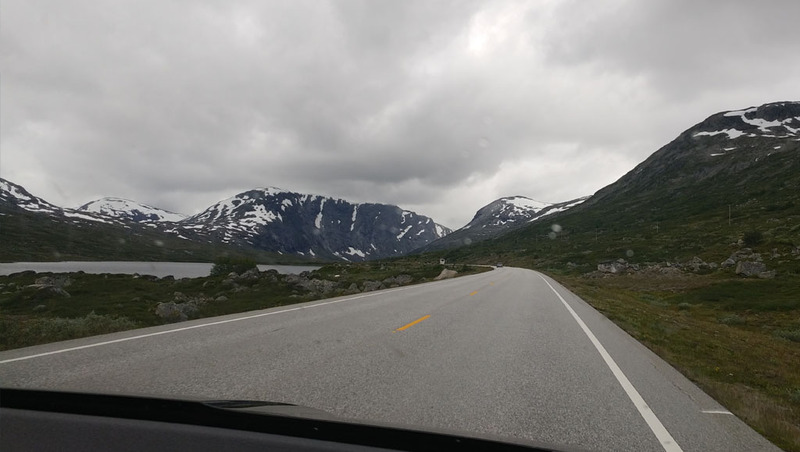 Heading out and away from the cities, the sleepier rural roads are lined with beautiful alpine forests and weave around unpredictable and wonderful terrain, stitching a seemingly endless journey of amazement. 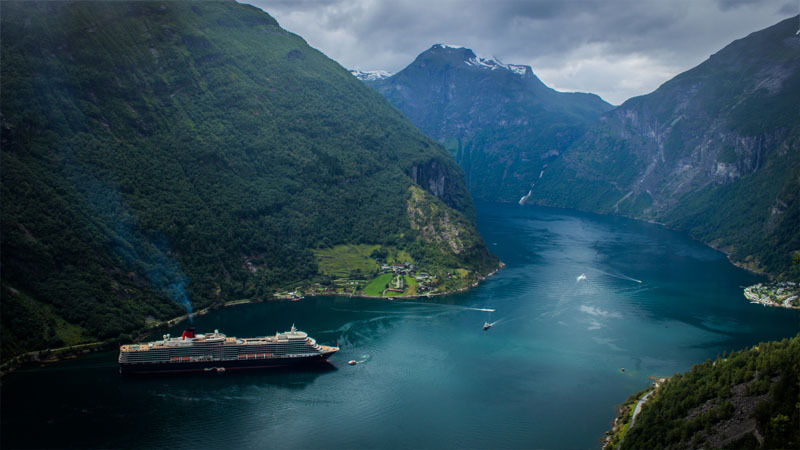 Who knows what scenic wonders await at every turn? 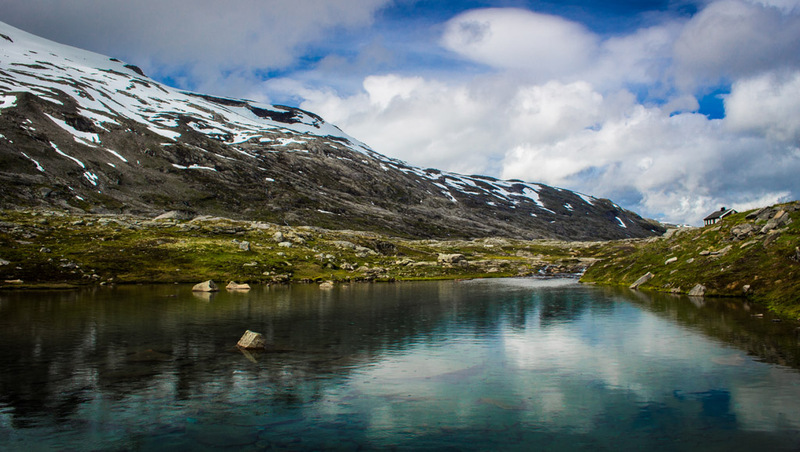 Mountains, lakes, rivers and valleys, Norway seems to enjoy flaunting its majestic landscape at every opportunity. 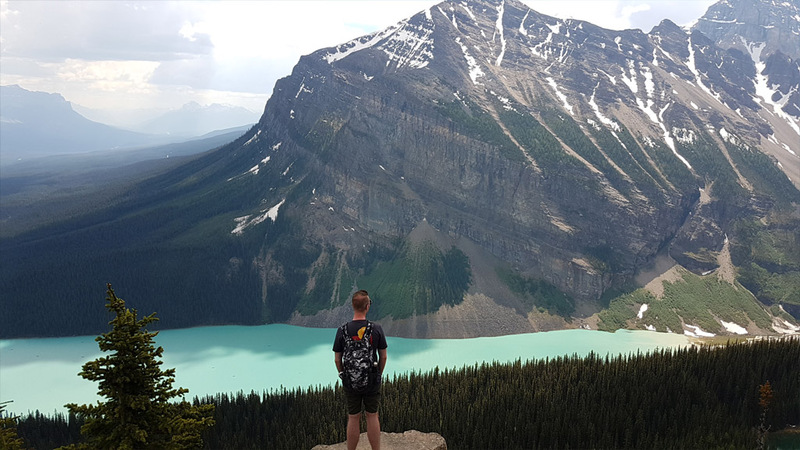 When travelling across the west coast and further in-land, it's difficult not to gawk at literally everything around you. 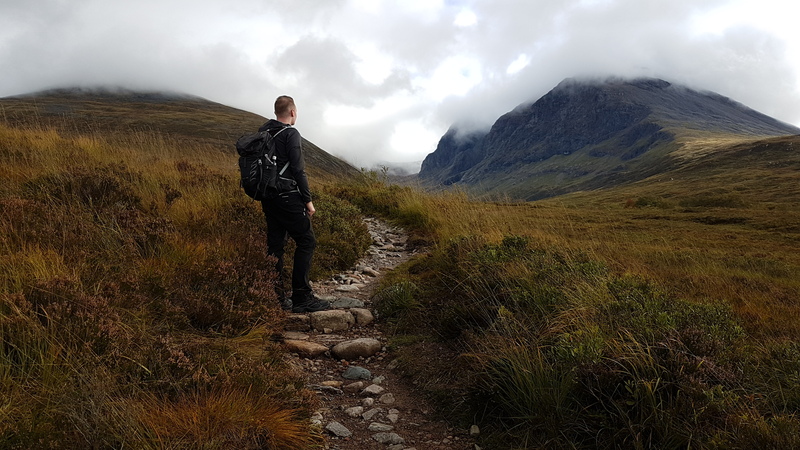 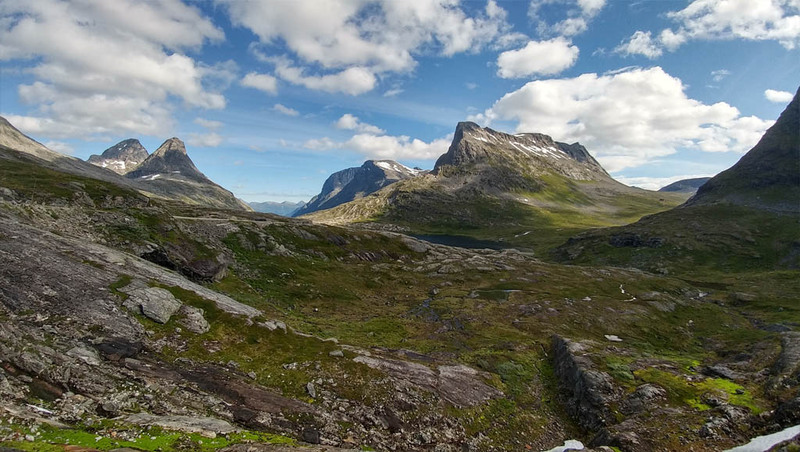 Areas of natural beauty such as the Jotunheimen Nasjonalpark, Trollstigen, and the countless fjords, all leave the lasting impression that Norway is nigh-on untouchable. 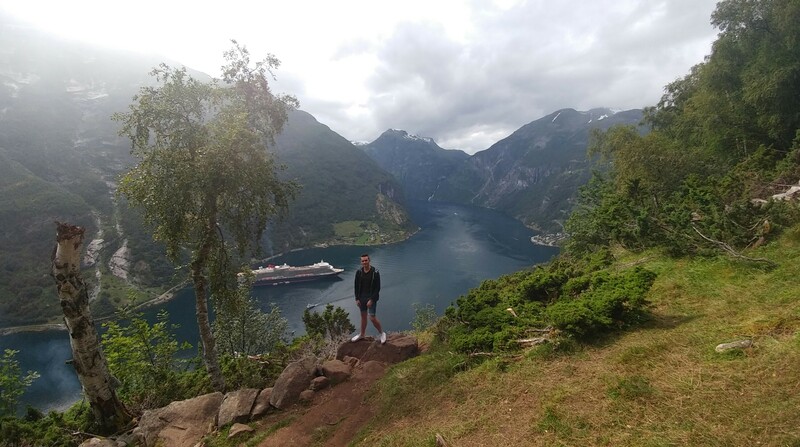 If landscape hunting really is your game, then you won't want to pass up the opportunity to bear witness to the Geirangerfjord. 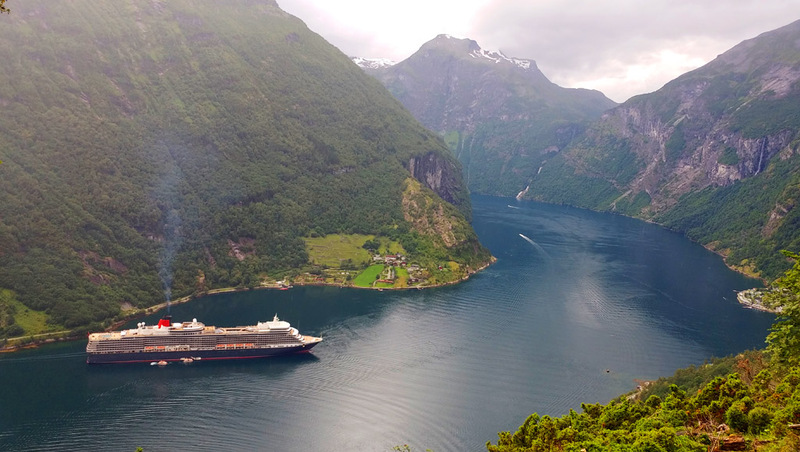 Perhaps the most famous fjord in the entire country, Geirangerfjord encapsulates what Norway is all about. 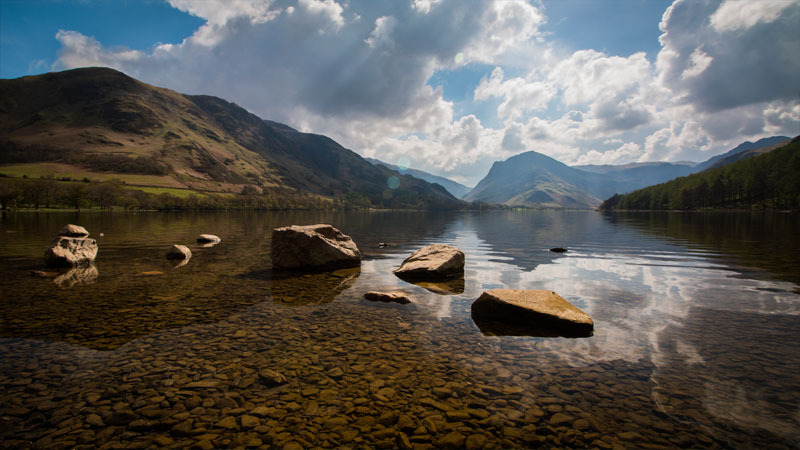 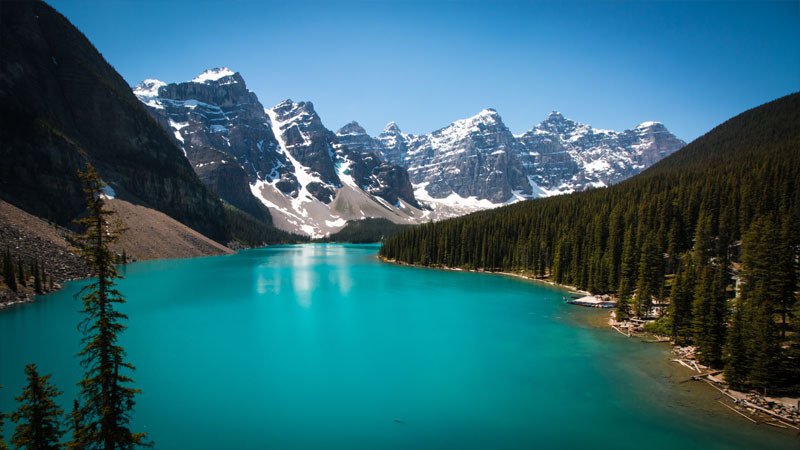 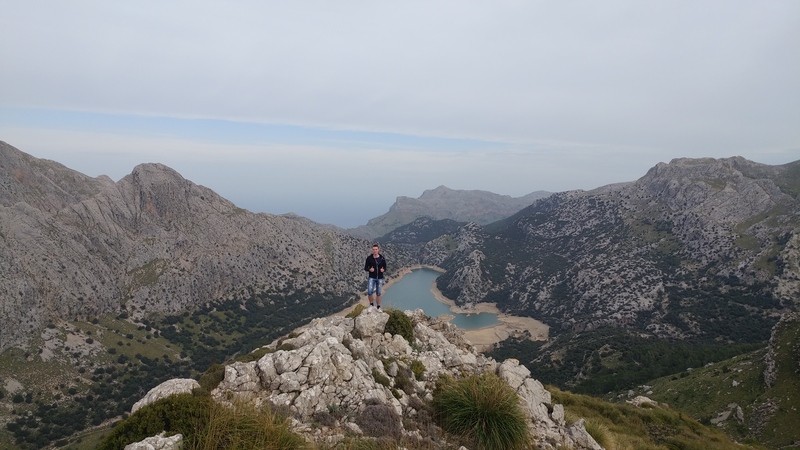 Not to mention the mountains and lakes to feast your eyes on along the way, such as the ones pictured above! 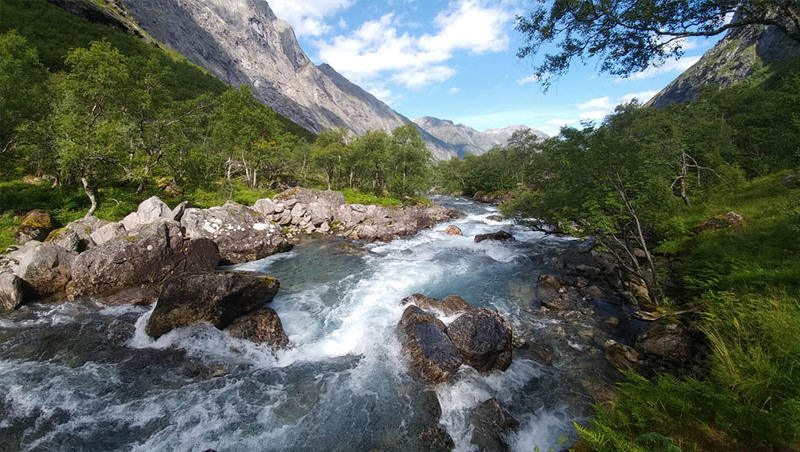 An hour's drive north from Geirangerfjord and you'll encounter one of Norway's best combinations of natural beauty and travel. 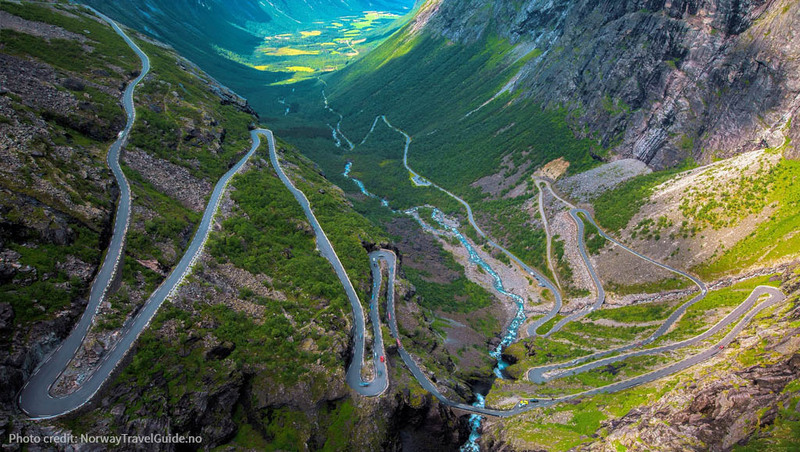 Trollstigen is serpentine road, twisting and bending down a steep mountainside into a valley. 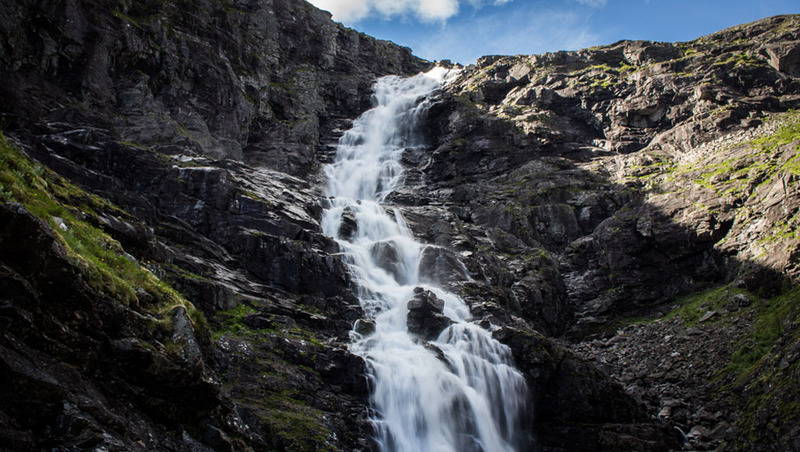 Along with a tourist center to serve the masses of visitors the area attracts, there are many scenic gems to be found, such as the mighty Stigfossen waterfall. 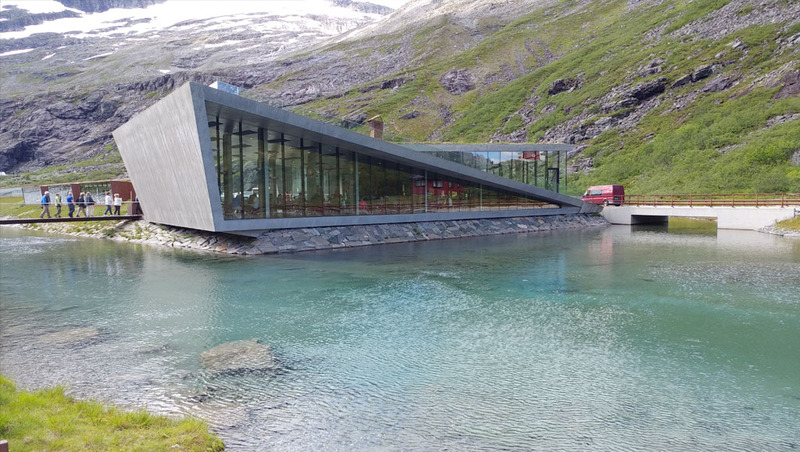 If the recent Winter Olympic Games in 2018 weren't a strong enough clue, it is fairly common knowledge that the Norwegians take their winter sports very seriously. 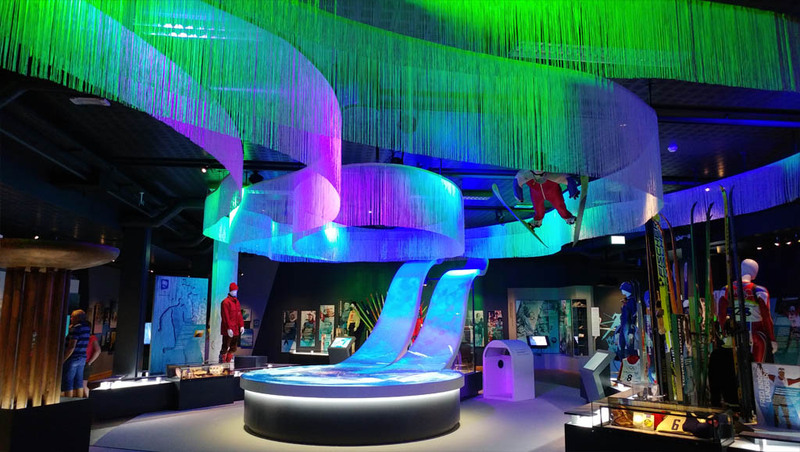 Norway played host to the 1952 and 1992 Olympic Games, in Oslo and Lillehammer respectively, and this simply amazing museum invites you to learn all about them. 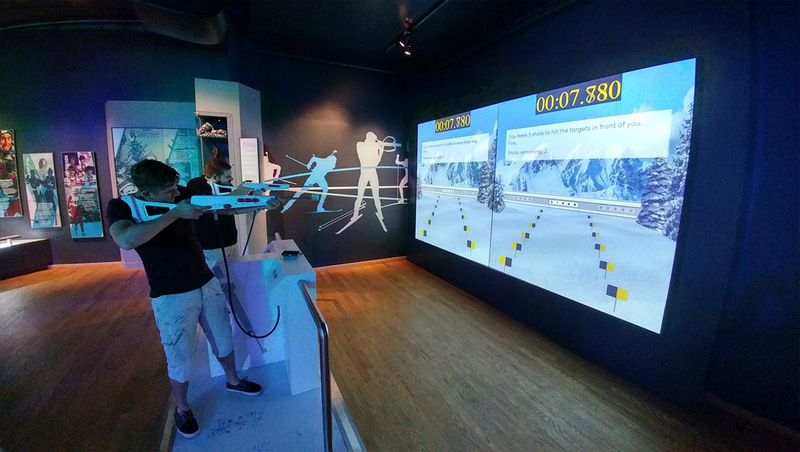 It's a truly immersive and colourful experience center, with many interactive attractions, such as the opportunity to try a short version of a biathlon against a friend. 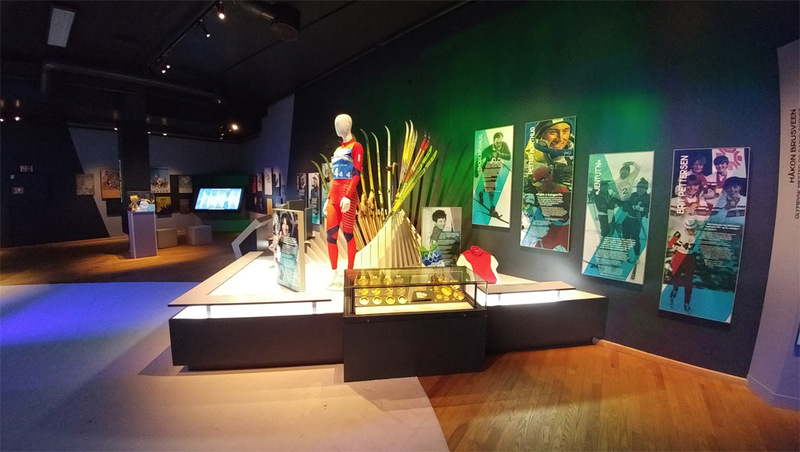 Definitely worth a stop whether or not Olympic sports interest you. 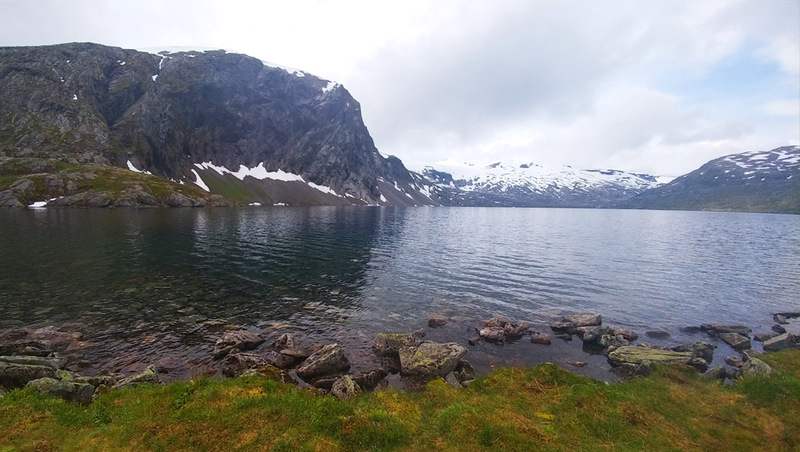 Bergen is an unmissable destination. 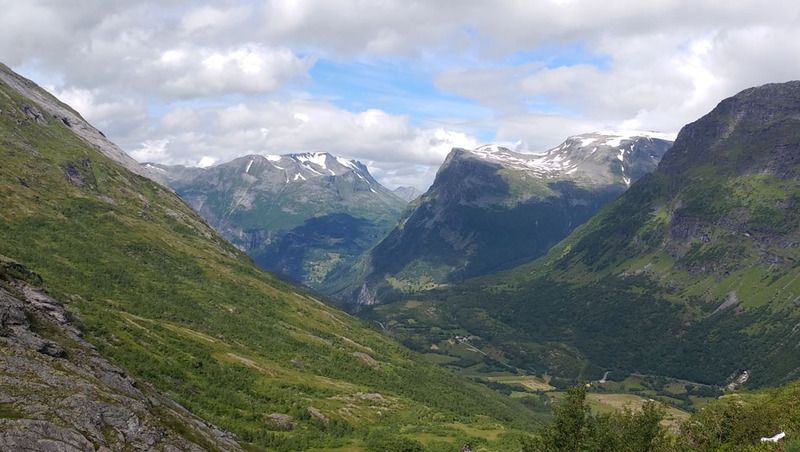 Known as the "Gateway to the fjords", it rests on Norway's south-west coast surrounded by, you guessed it - fjords, and introduces visitors to everything Norwegian. 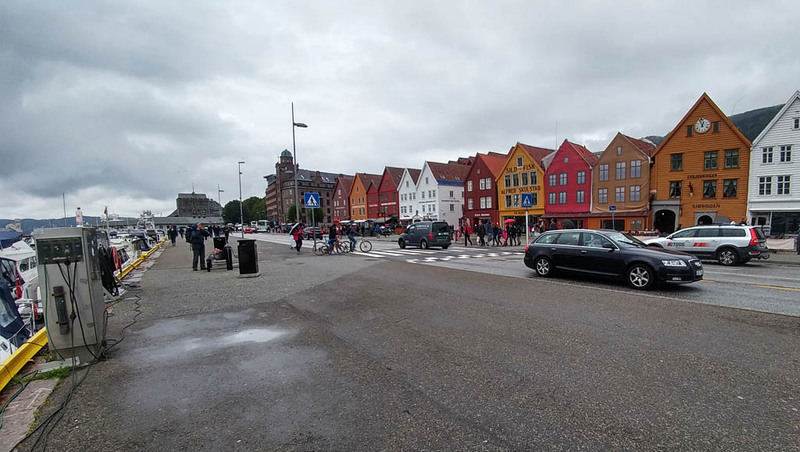 With colourful houses in Bryggen, fine museums and a large bay-side fish market, Bergen offers a city escape unlike any other city. 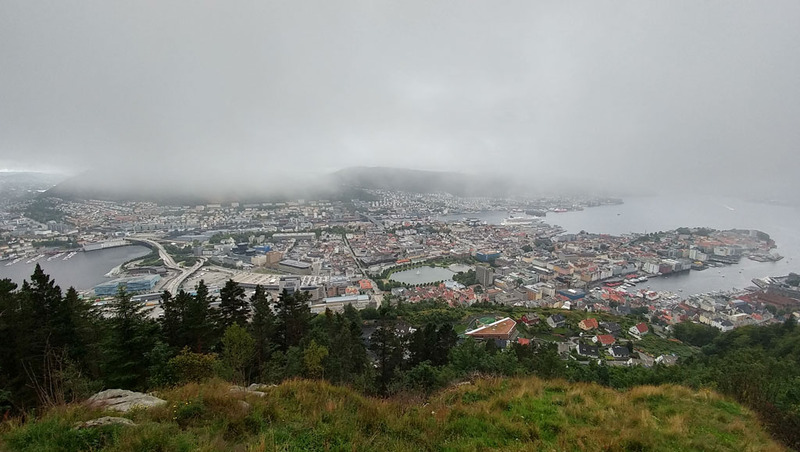 Let's not forget the Fløibanen Funicula either, allowing amazing, panoramic views of the city and the neighbouring landscape. 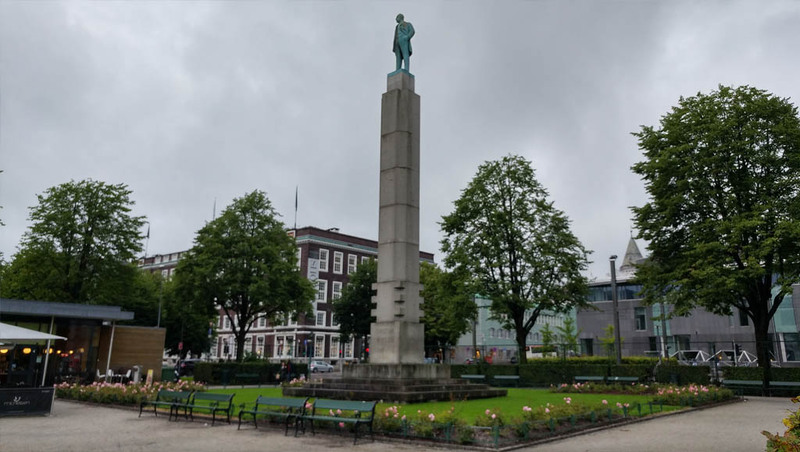 Just a few hours drive south from Bergen comes Stavanger, another coastal city with a few surprises. 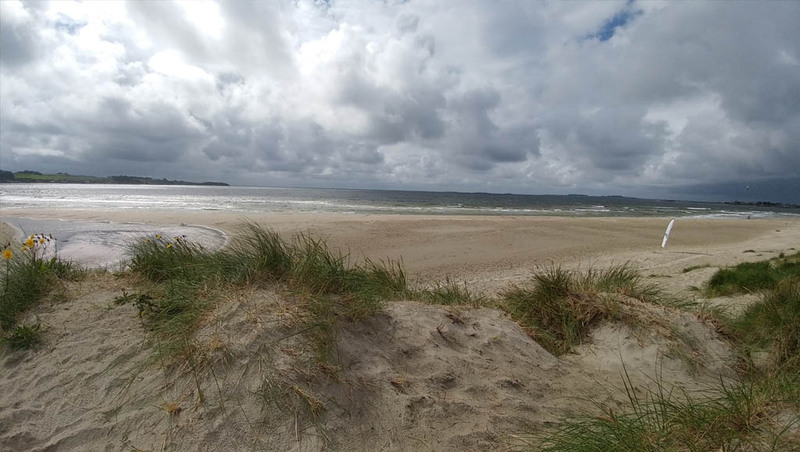 You may not believe it, but there are sandy beaches in Norway - pretty good ones too like Solastranden, a 1.4 mile stretch of sand, dunes and ocean views. 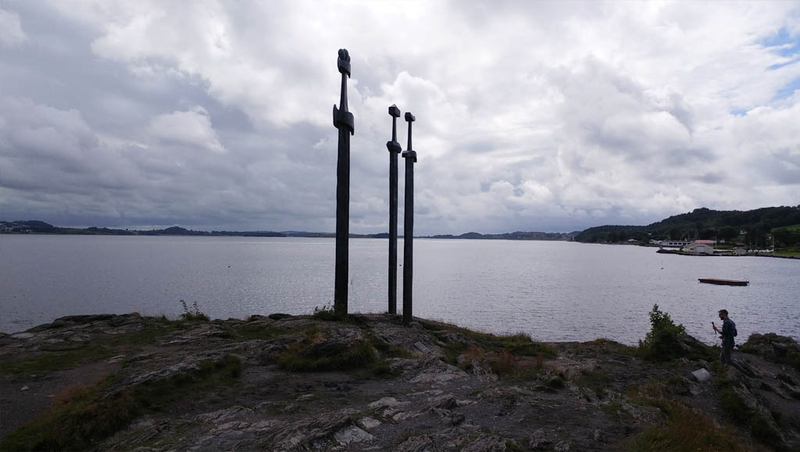 Elsewhere in Stavanger, interesting monuments and sculptures can be found, such as Sverd i fjell - a commemorative monument in the form of 3 massive swords, each standing 10 metres tall.